Home is a place where your heart is!! We spend our quality times with family, friends at home. It's the best story teller of all your memories. Everyone wants to create the best collection of the sweet memories. Interior helps to create the lively, inviting, inspiring and classy atmosphere in your home space which add more joy and happiness in your daily activities & memory collection..
Front door should make a stunning first impression that visitors will experience before they even enter the house. 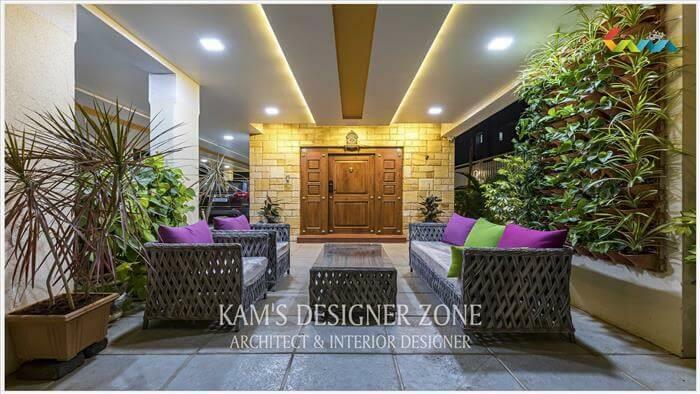 Designing a front door of house is important when you thinking about building your new home or renovating the current structure to give your family and friends a stylish & inviting welcome..
Interiors are not just look luxurious but also get Wow expressions from the guest and visitors. 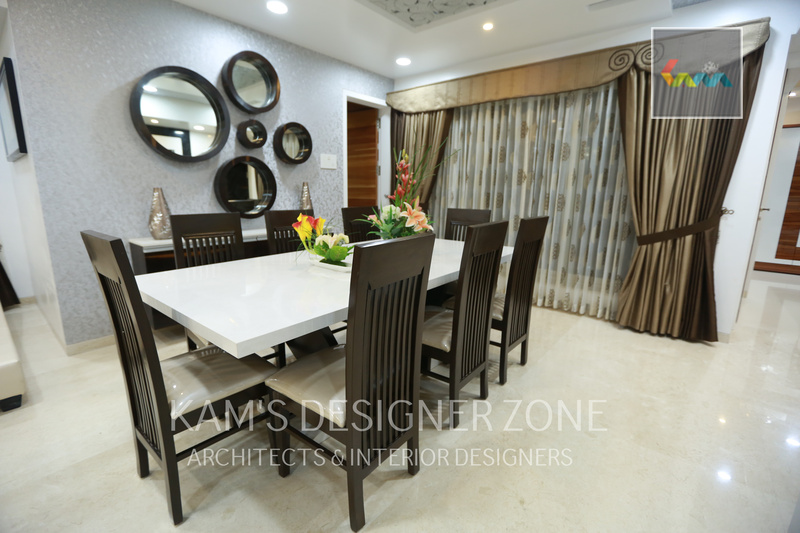 It is good to do interiors by yourself, to create & experience extensive environment with the perfect combination of style, texture and functionality, get the expert suggestion by a professional Interior Designer..
Everyone wish to have the best home decor and always looking for different alternatives to give elegant and attractive look to home. Use of glass for home interior design is one of the best alternatives to give elegant look for your home. Today glass is used in different way for home design and decor. 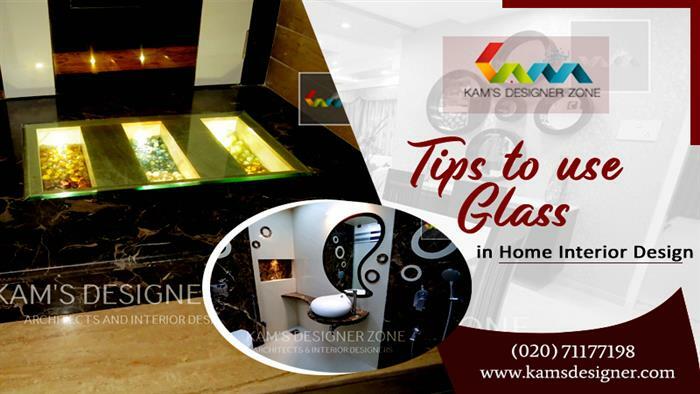 Here are some tips to add glass in your home design to make home space more spacious and brighter..
Now days, especially in the big cities, because of lack of space requirements people are living and working in small areas. So there is need of total utilization of that space. 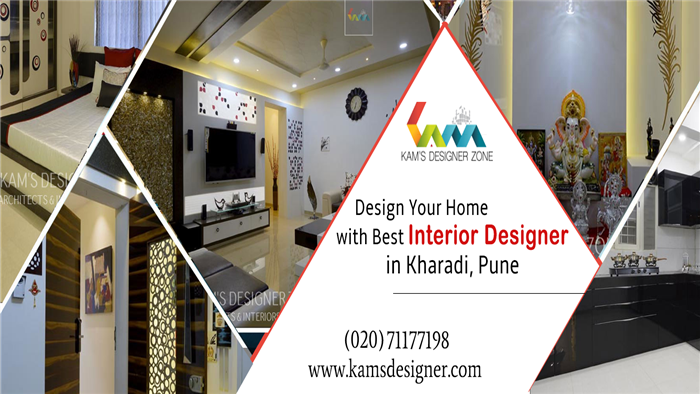 There are several tips you can use yourself to make your apartment, or any other living space that looks roomier or you can also hire an interior designer to do this work..
Modern, contemporary, traditional, industrial, classic etc. 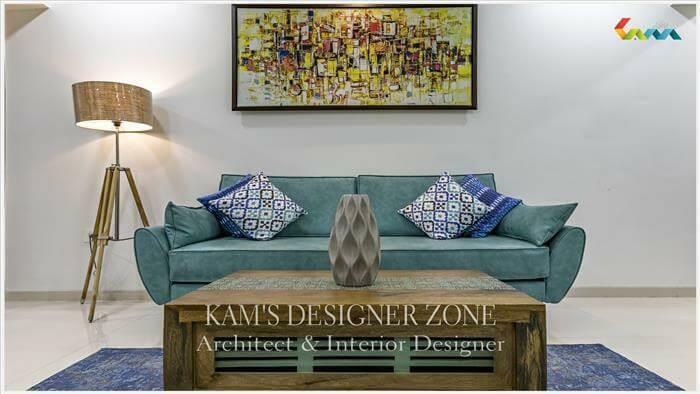 interior design styles helps to revamp your space interior. 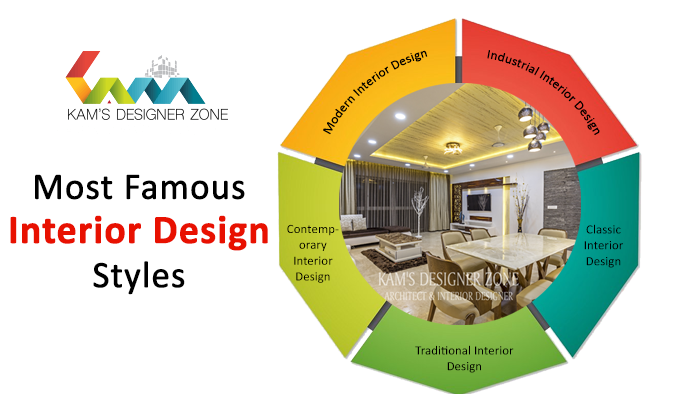 If you are looking for renovating an interior design style for you space but confused in selecting the best interior style, then consult with the interior designer. 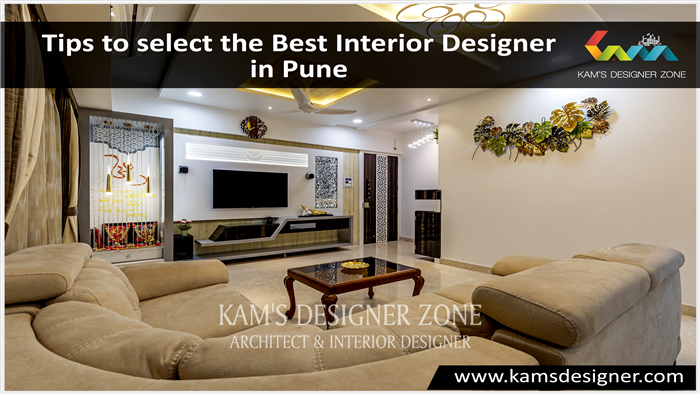 Interior Designer knows perfectly which design style is suite for specific interior space..